›4-Shelf Stainless Steel Wire Shelving Add-On Unit - 14 x 48 x 54 in. 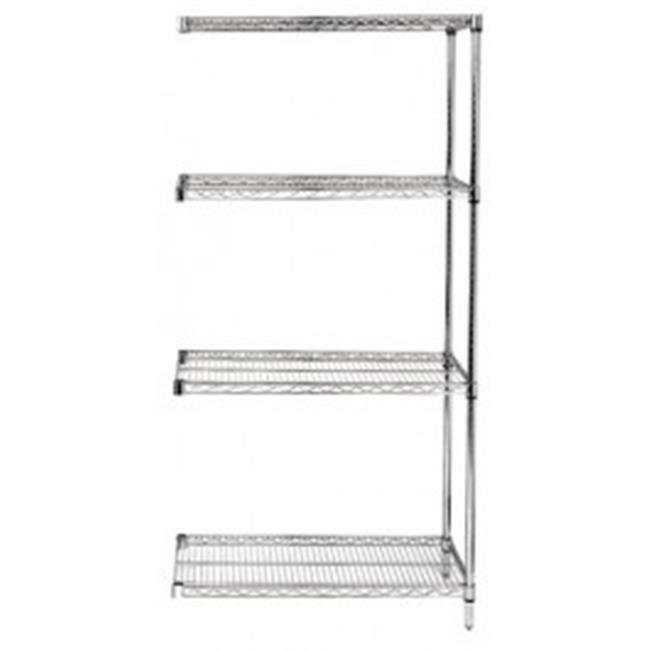 4-Shelf Stainless Steel Wire Shelving Add-On Unit - 14 x 48 x 54 in. 14 x 48 x 54 in.